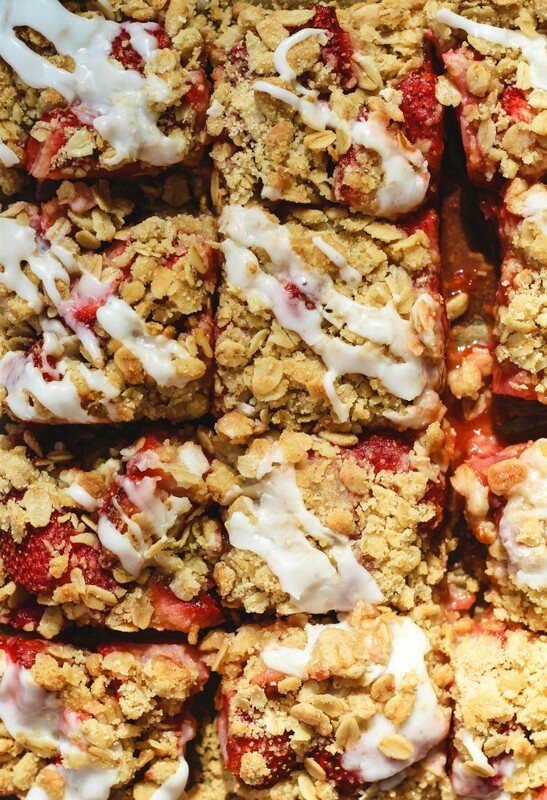 These Strawberry Crumble Bars are what you want to make as soon say you find Spring’s gorgeous strawberries at the market. They are made with an oat base and crumble and are better when chilled. But I guarantee they’ll be gone before it’s totally chilled. So it goes that when you live in Florida, you will find in season strawberries in January. 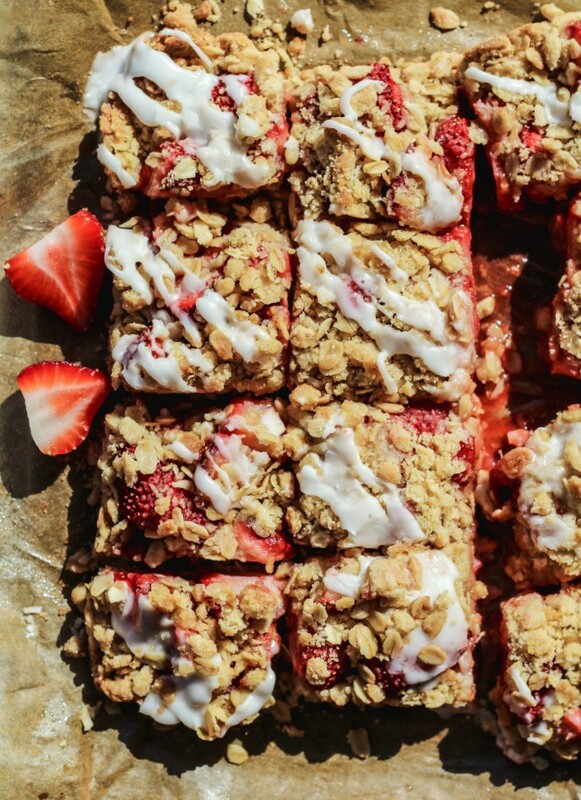 It’s no wonder that we are baking with strawberries all winter long. 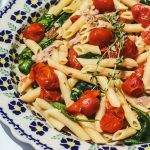 When March arrives, and the strawberry recipes start to appear, I feel as if I’m already onto summer recipes. 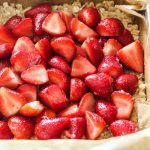 Could there be a way to share another strawberry recipe here? Before we talk more about these gorgeous bars, I just wanted to say, “HI!”. I haven’t been posting for a a couple weeks. 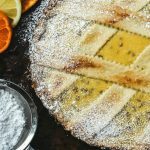 I know that many of my readers are in Easter mode and are searching for this Easter bread and this Italian Easter Bread. 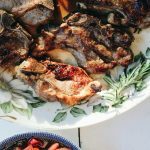 Just when it seems I’m getting into a rhythm sharing with all of you all that we’ve been baking and cooking here, I decide that I want to revamp the blog. This is the new look of the blog with a new logo (thank you to my precious daughter Gabby!). 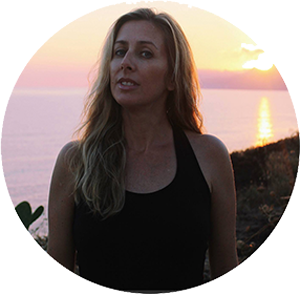 Gabby is joining the Savoring Italy team and will be working hard on some new photography and video. Some of that is coming up soon! I took these strawberry bar photos and she did the edits. We hope you enjoy this new design of Savoring Italy. On to the recipe! Luckily, my kids are hugs strawberry fans! They really loved these strawberry bagels and this strawberry monkey bread was divine! My most favorite strawberry recipe is this strawberry yogurt cake (I make it now mostly with coconut yogurt…so good!). When it seemed as if we were entering days of 80F temps we were hit with a big cold front and it seems like winter just decided to pay us another short visit. 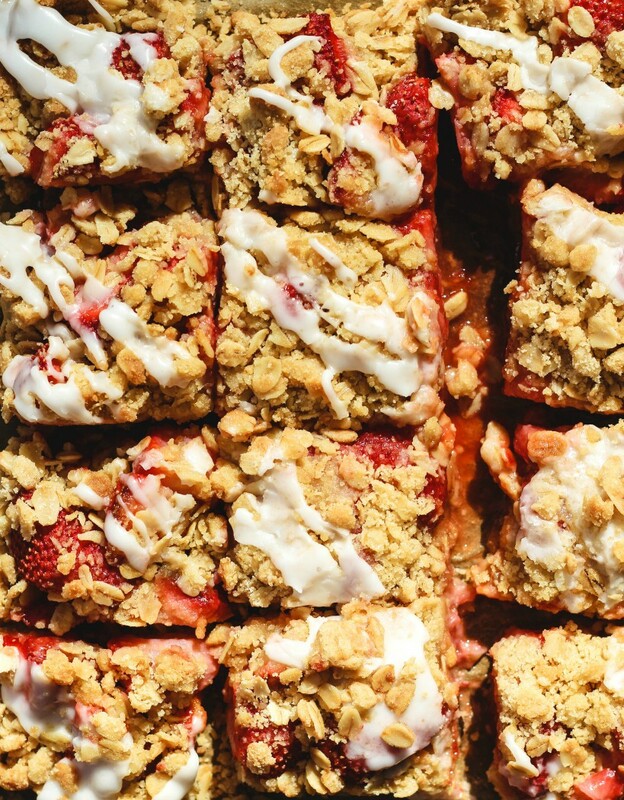 If that is the case no matter where you live, make it feel like a warm spring day and brighten it up with these Strawberry Crumble Bars. They really are very simple to put together. You just have to combine the berries in the cornstarch, sugar and lemon zest. 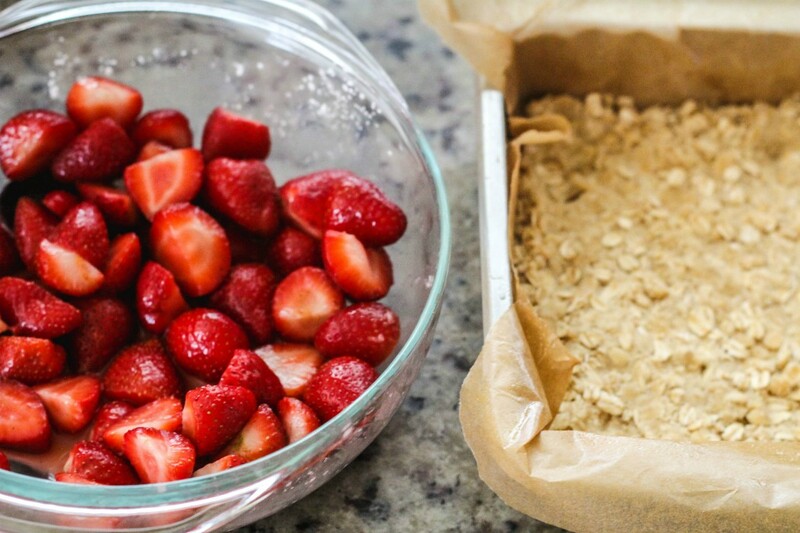 Prep the oat based crust and press into your baking pan. It’s a recipe that was found on Smitten Kitchen and it’s recommended to chill the bars. From reading through her post and comments I think there were some that wanted the bars to be more firm bar texture. I’m going to be completely honest and say that the first time these were made that not one of my beast family members awaited for them to chill. As soon as I took the last photos there were plates being passed around and juicy crumble slices being devoured by one and all (and it was not totally chilled, as I didn’t wait for that to take the photos). They are so good!! If you could resist eating them before they’re totally chilled they will be more firm and you could even serve them with a scoop of ice-cream. Or you could enjoy them the next day for breakfast (they have oats!) with your favorite yogurt. No matter how you decide to do it, it will be a good thing!! In a medium sized bowl, stir together the oats, flour, brown sugar, and salt. Add in the melted butter (I used Earth Balance Vegan sticks)and vanilla; stir until combined. Reserve about 1/3 of the oat mixture for the topping. Spoon in the remaining 2/3 of the crumble mix into your prepared baking pan and press to form a crust. Set aside the pan and make the filling. In a small bowl, stir together combine the strawberries with the sugar, lemon zest and cornstarch. 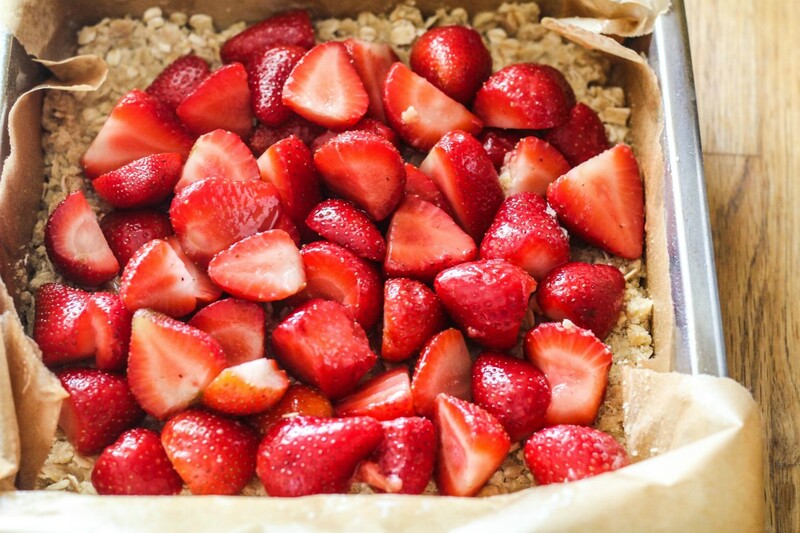 Spoon the strawberry filling over the crust and spread evenly with a spatula. Sprinkle the rest of the crumble mixture over the strawberry filling and try to cover as much of the strawberries as you can. There will be spots that aren’t completely covered. Bake for 30-35 minutes until the the crust and the crumble are golden and strawberries bubble just a little (mine was ready at just about 32 minutes. Every oven is different). Cool completely before trying to remove from the pan. 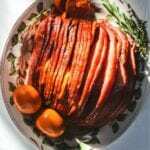 Let chill for a few hours in the refrigerator before slicing or you could dive right in as we did. If you choose to not wait, it will be very tricky to slice them and they will not stay intact. In a small bowl whisk together the confectioner’s sugar and lemon juice. Add more juice if it is too thick and add a little bit more confectioner’s sugar if you need it to be a little thicker. Adjust to how you like your glaze to be. Drizzle the glaze over the chilled bars, slice and enjoy! I love crumble bars! These look delicious! These look great; the perfect balance of sweet and crunchy! This looks like it will my next dessert!!! These are a perfect snack to kill that sweet tooth. I would love to make a batch or two! Yes, they for sure do! Luckily, most of sweetness is from the delicious berries!! 🙂 Thank you! This looks really amazing! I am sure this will be a huge hit at my house!